A 4 x7 pet care square shaped magnet can offer visibility against any metallic surface where they are affixed. 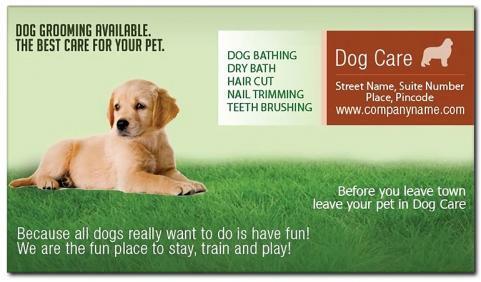 All big and small pet care advertisers can rely on this magnet for promotional purposes. Advertisers who work in constrained advertising budget can always rely on this magnet for seeking easy attention. This magnet makes a good business gift in all seasons. Product Size: 4 in. x 7 in.